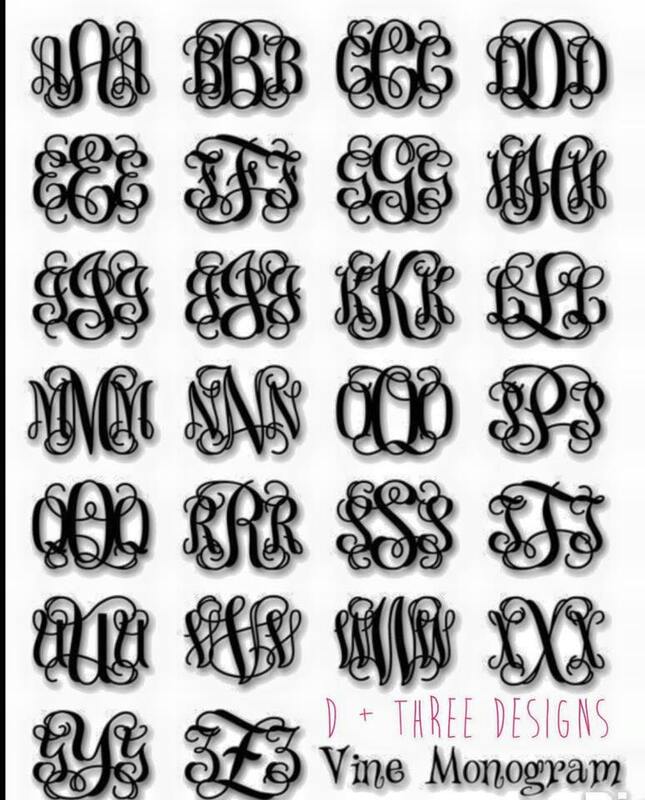 Received my monogram yesterday; Just love it! This will be used at my wedding then will be placed over our fireplace after. The item arrived in perfect condition. Thank you! 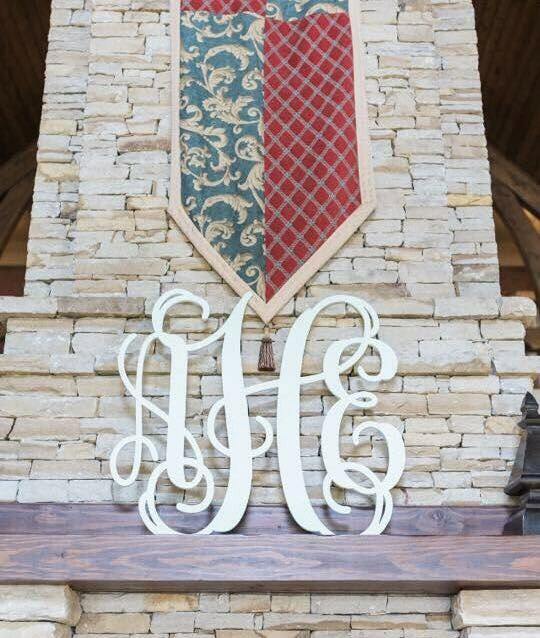 We hung our beautiful initial above the door of the barn we got married in!! Got so many wonderful compliments on it!! Thank you so much for making such high quality wood items!! 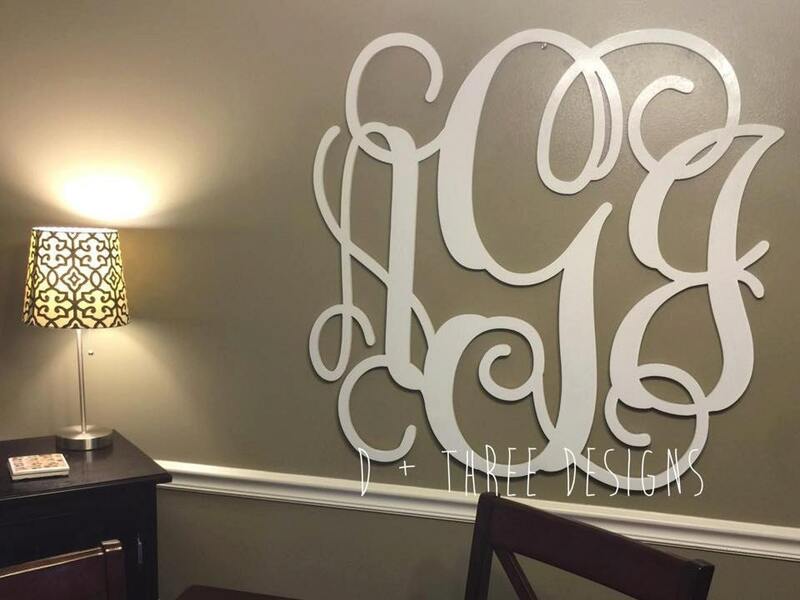 The monogram is perfect over my baby's crib! So beautiful!